This system may require pre-filtration. Please get your water tested and send us the results so we can advise you. The capacity of the Arsenic Well Water Filter of both Arsenic III & V is 100,000 gallons at 10 ppb. All products purchased from Friends of Water can be returned within 90 days for a full refund. Test Reports with Detailed Metals Analysis Must Be Provided Prior to Purchasing this System. Arsenic Filtration May Require Pre-Filtration Depending on Other Variables in the Water. 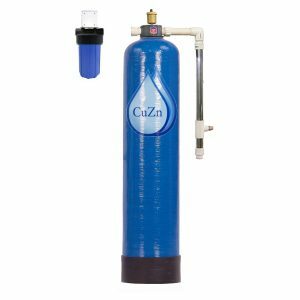 HOW DOES THE ARSENIC WELL WATER FILTER WORK? Cartridges #1 and #2 contain our manufacturing partner’s proprietary 5D media. This media has received the Water Quality Association Gold Label Certification. This is the only arsenic media that selects for both Arsenic III & V. It also removes other heavy metals that remain in your water. 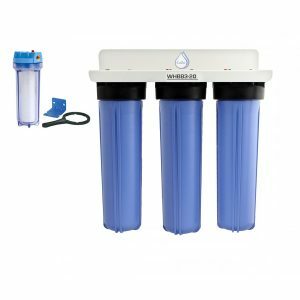 Testing by Universal Labs has confirmed that this arsenic removal cartridge dramatically out performs the competition, including Reverse Osmosis systems. 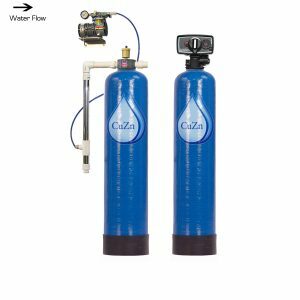 Cartridge #3 uses a combination of patented FOAM ADVANTAGE KDF-85 & a high-purity catalytic FOAM ADVANTAGE coconut shell carbon, along with micro-sediment filter membranes. 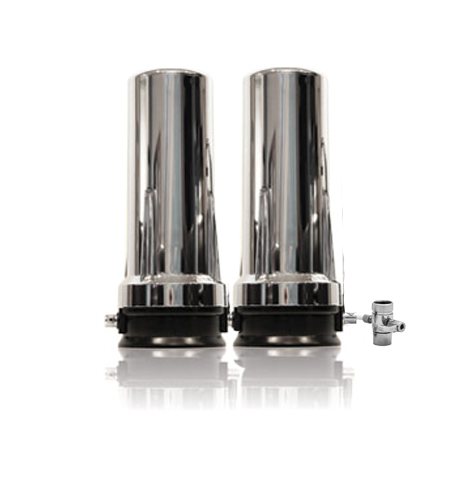 This powerful wide-spectrum filter targets both inorganic and organic contaminants. It leaves great tasting pure water. How often you need to change filters is determined by the level of your arsenic vs. the capacity of the filters, as listed above. 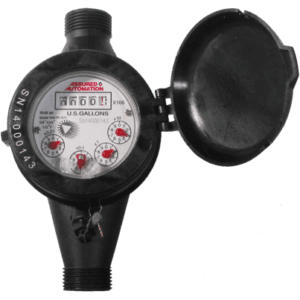 We can estimate, but particularly the first year, you will want to get your water tested in advance of when our estimate suggests they will need to be changed.